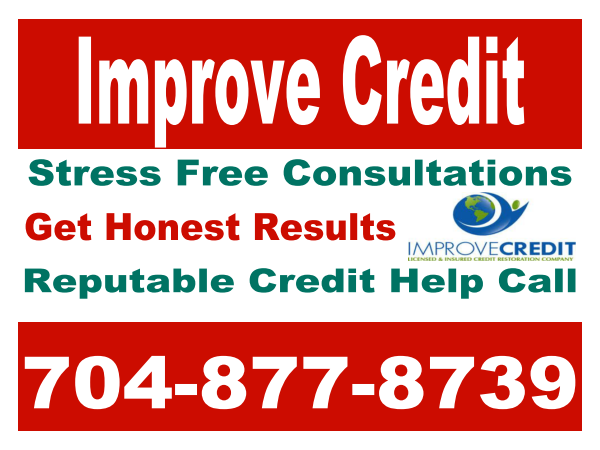 Improve Credit Consulting Firm®: New Radio Show Launch "Improve Credit Consulting Firm"
New Radio Show Launch "Improve Credit Consulting Firm"
103.3 has invited Improve Credit Consulting Firm to have their own radio show starting this October. Tune in from 1:00pm to 1:30 every Tuesday for knowledge about financial decisions that can save you thousands of dollars. We will also be having guests come in every show. Labels: Credit Repair charlotte nc, Improve Credit Consulting charlotte nc, Improve Credit Tips, New Radio Show Launch "Improve Credit Consulting Firm"